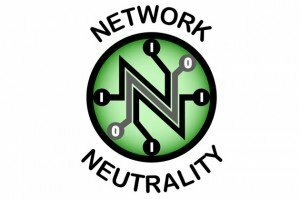 One of Oliver’s most popular segments was an in-depth look at changing net neutrality laws last summer. Oliver took cable and phone companies to task, accusing them of wanting to create Internet “fast lanes” that would show preference to certain types of Internet traffic above others and undermine the traditional tenets of a free and open Internet. 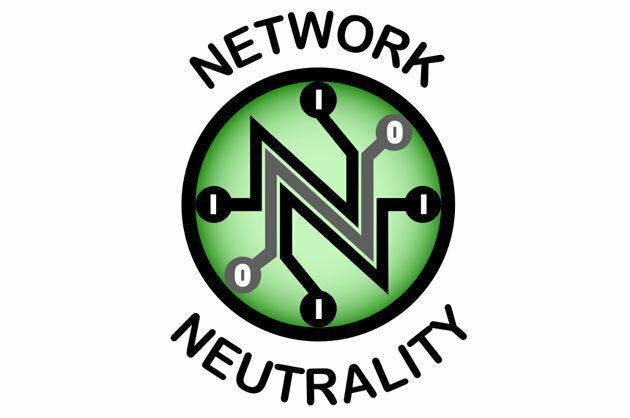 Oliver implored his fans to write to the Federal Communication Commission to voice their displeasure with potential changes to net neutrality. The government agency received so many comments that its servers crashed. Internal emails later revealed that FCC officials were watching—and laughing at—Oliver’s takedown when it aired.